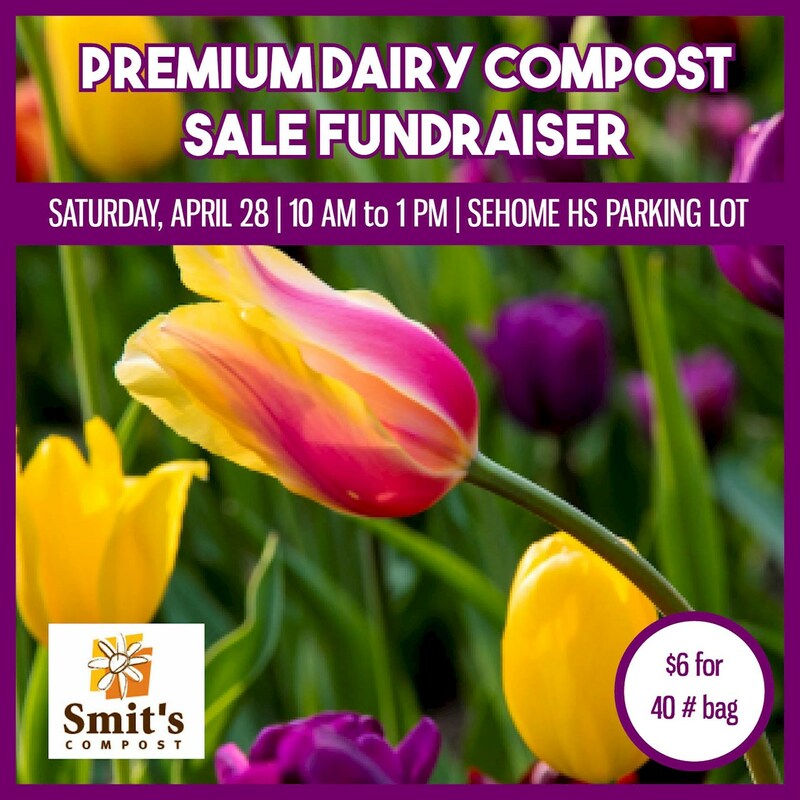 2018 Compost Sale - April 28, 9 - 1 - 4/28/2018. See you Saturday! Your plants will love you. Learn about the history of Fairhaven Park with Tim Wahl at our Club Picnic on August 2, 2016. Presentation by Childcare Worldwide, with Executive Director, Dr. Lange - a Bellingham-based organization dedicated to improving lives and building a future for poor children around the world. Join us this Tuesday, March 8, as Cheri Woolsey from Hope House tells us about their program's mission. Join us this Tuesday! Our guest speaker is John Bartleson, the founder behind Firefighters For Fun, a great local nonprofit! Check out their Facebook page to learn more about them. For more information, contact Elizabeth at lizzie3cats@centurylink.net - we'll see you at the Bellingham Country Club on Tuesday!